Come On Over to Marvs! We have all types of meat sold by pound or bundled up as a package. We carry beef, chicken, pork, turkey, smoked meats, goat, duck, lamb, etc. If you have any questions feel free to give us a call at 727-447-8064. Customization is key to creating a fabulous meal. If you’re looking for a really thin sliced steak or a really thick one, we can make it happen. Any piece, any size, cut fresh every time! Tell us how you want your meat and we’ll cut it exactly your way. 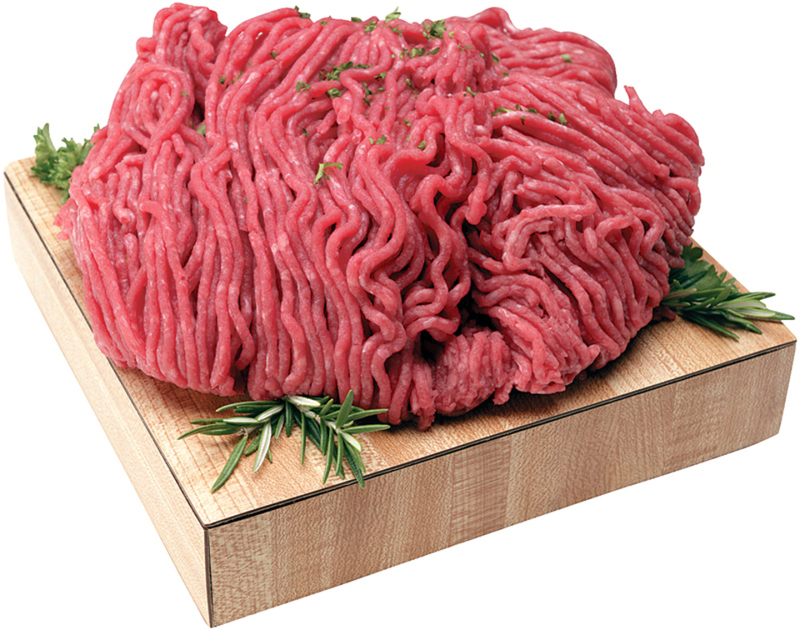 Besides cutting, we also offer Special Grind for your beef to get it exactly how you like it. Choose from Sirloin, Round or Chuck Steaks. We also do Ground Pork as well. DO YOU PREFER TO HUNT YOUR OWN MEAT? We process wild hog, deer, or just about any animal you game. If you can bring it over already cleaned and skinned we can finish the meat cutting process for you. We can grind up for burgers, or sausage also cut steaks, roasts, etc. Bring it by we can turn it into what you like!